Pop a squat with the unbounded creative explosion that is Haiku Hands, as they take a morning out from their nat’l headline tour. 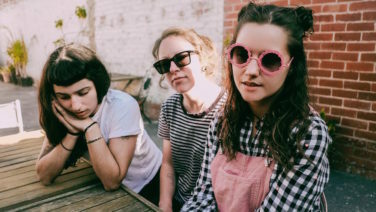 Hot off the back of an American tour, Kelly-Dawn Hellmrich of Melbourne powerhouse Camp Cope chats with Tanya Ali on Agenda before taking to the stage of the Sydney Opera House’s Concert Hall. Sydney’s Kobie Dee came into the studio to talk about the power of voice through music and the importance of giving back to his community. 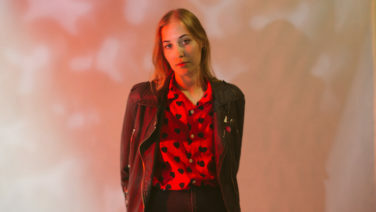 International shows, a debut EP and an upcoming, sold-out East Coast tour; Hatchie has been killing it over the past year. 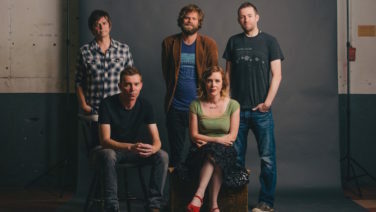 She joined Twitey for a chat about taking the guilt out of liking pop music. 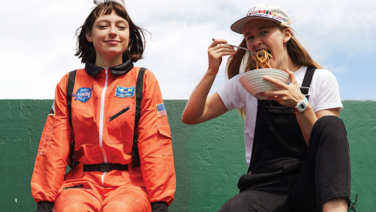 Aus music pals Stella Donnelly and Alex The Astronaut joined Maia Bilyk on Lunch, giving us the lowdown on their blossoming friendship, touring nationally and the push for gender equality. Here’s where to get your fingers dusty this Saturday April 21. 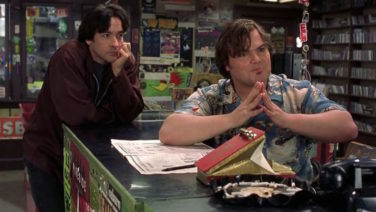 Happy Record Store Day! 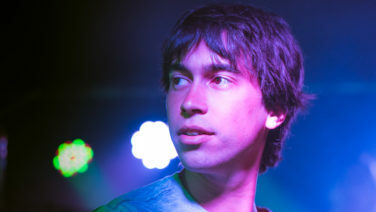 Pennsylvania’s (Sandy) Alex G ducked into the studios for a chat with Darren Lesaguis on Arvos, before treating us to a live rendition of ‘Bobby’ from his latest record. 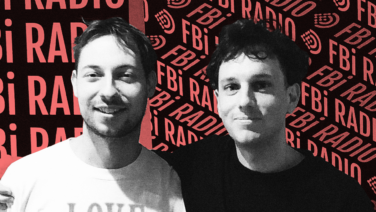 Amidst their first ever Australian tour, Neil Halstead and Simon Scott of Shoegaze outfit Slowdive dropped by the studios for a chat with Eddy Diamond on Mornings. 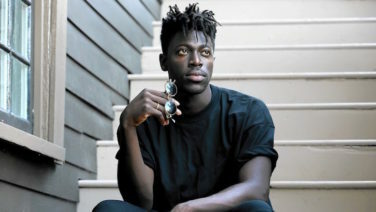 Off the back of his breathtaking release ‘Aromanticism’, L.A.’s Moses Sumney adorned the studio with a spine-tingling live version of ‘Plastic’ on Arvos.